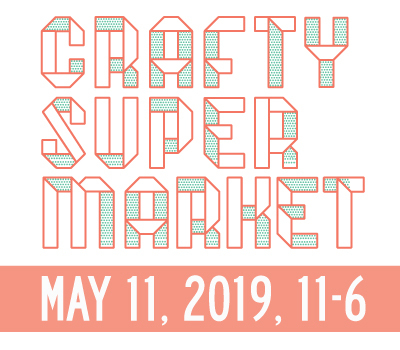 march art, craft and design events in cincinnati | crafty supermarket! Spring is coming! 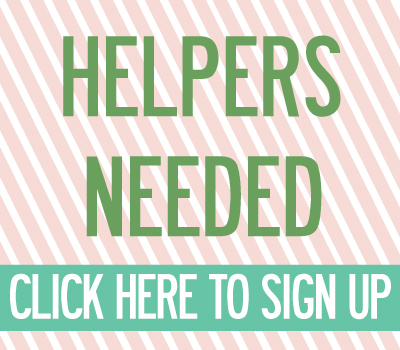 Here are several reasons to leave the house and get out into the world again! Essex Studio Spring Art Walk: wander the halls of Essex Studio and meet artists in their studios studios, enjoy snacks, and live music. Friday, Mar. 3 & Saturday, Mar 4. Craft Menagerie at Bockfest: this awesome show features 20 local artists set up inside Arnold’s Bar and Grill Saturday, Mar. 4. Gallery Askew: Proof. Works by Rick Mallette: this new gallery space in Camp Washington is featuring drawings and paintings by Rick Mallette over the past 30 years. He is a Cincinnati gem. Opening Saturday, Mar. 18. 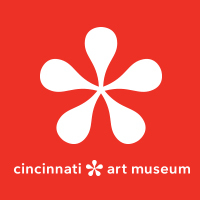 Creative Encounters: Woodblock Prints: Cincinnati Art Museum: get inspired by the exhibition, Transcending Reality: The Woodcuts of Kosaka Gajin before creating your own on Sunday, Mar. 19. Art on Vine at Rhinegiest featuring fine art & handmade goods for sale from 60+ local Cincinnati Artists on Sunday, Mar. 19. CCAC Sunset Salons: Coffee: Wednesday, Mar. 22. AIGA Cincinnati + WomenUp: Words of Wisdom: Hosted and sponsored by Spicefire, this event honors Women’s History Month with proceeds from the art sales going to Girls with Pearls. Opening reception Friday, Mar. 31. Did we miss something awesome? Shoot an email over!